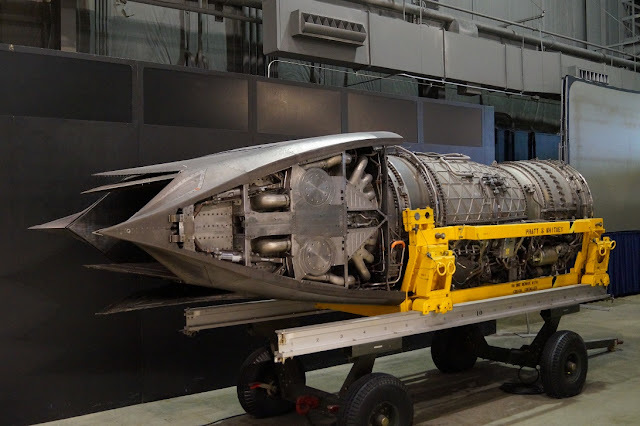 Comments: The Pratt & Whitney F119 (company designation PW5000) is an afterburning turbofan engine developed by Pratt & Whitney for the Lockheed Martin F-22 Raptor advanced tactical fighter. 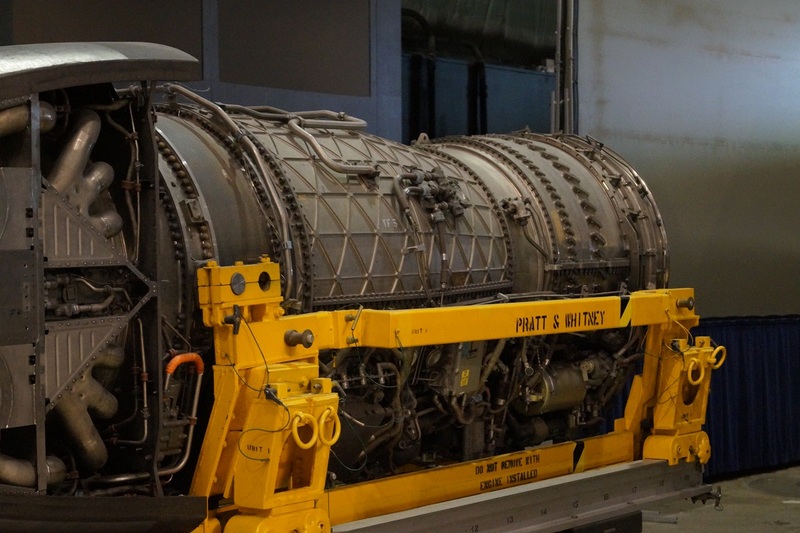 The engine delivers thrust in the 35,000 lbf (160 kN) class, and is designed for supersonic flight without the use of afterburner (supercruise). Delivering almost 22% more thrust with 40% fewer parts than conventional, fourth-generation military aircraft engine models, the F119 allows sustained supercruise speeds of up to Mach 1.8. 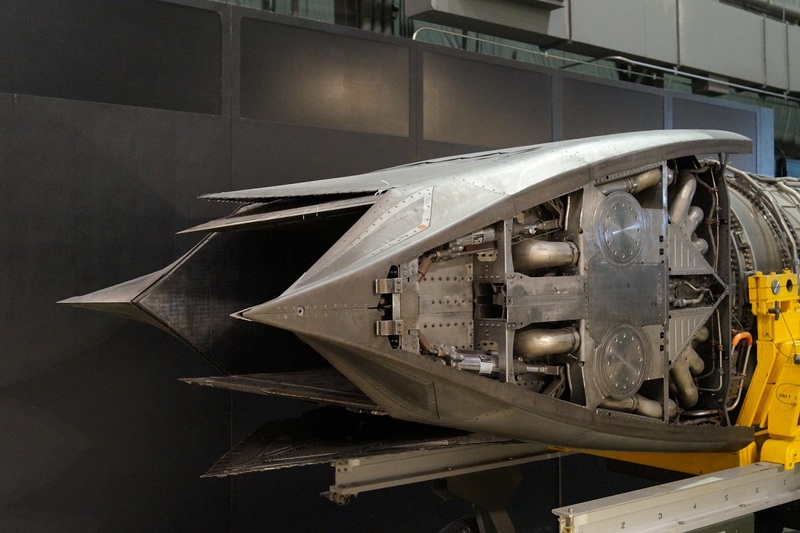 The F119's nozzles incorporate 2D thrust vectoring technology. 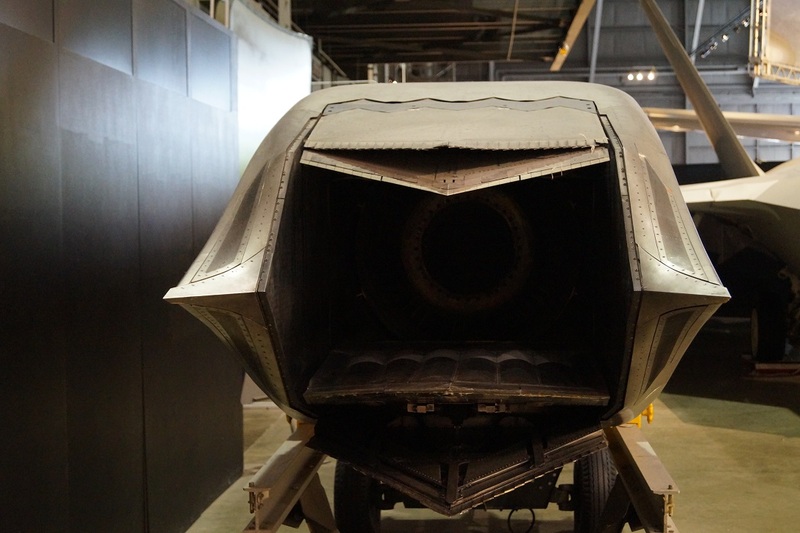 These nozzles direct the engine thrust ±20° in the pitch axis to give the F-22 enhanced maneuverability.